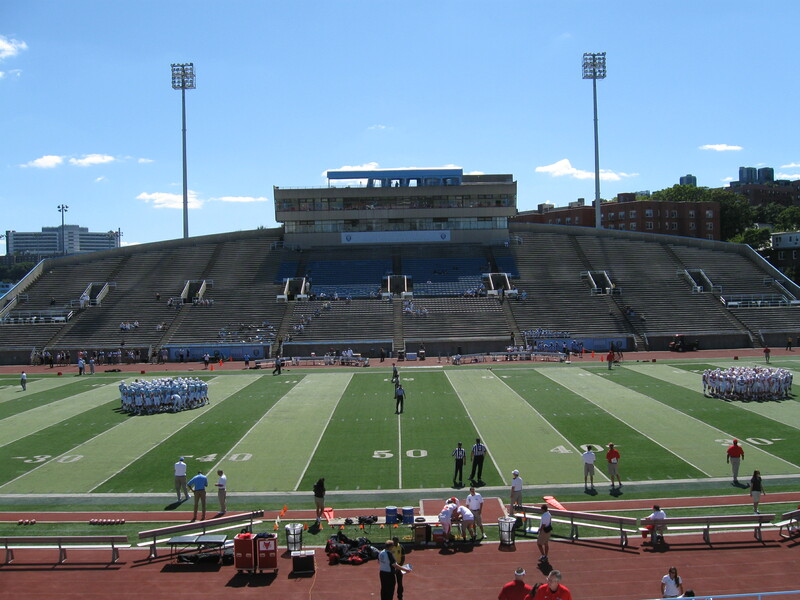 I went to the Columbia-Wagner game at Lawrence A. Wien Stadium in October and was pleasantly surprised to find a stand selling Dinosaur BBQ inside the stadium. 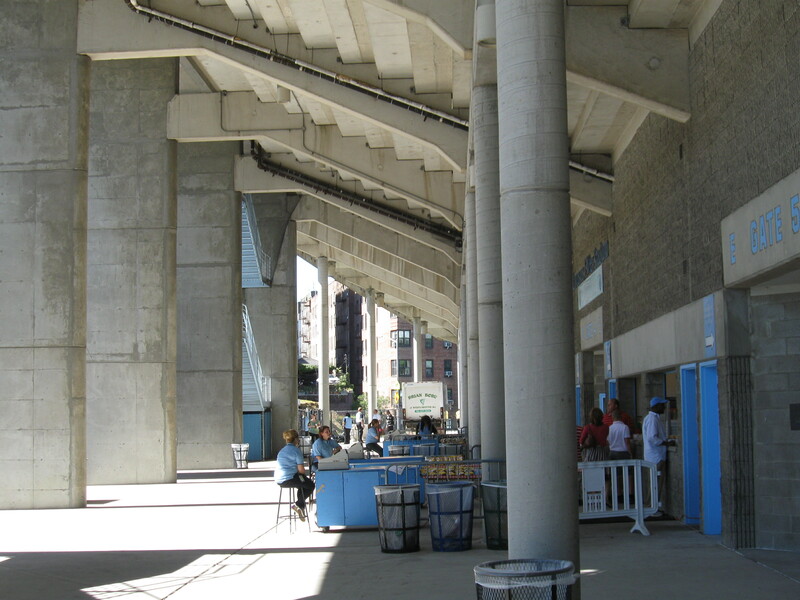 Dinosaur BBQ is a chain that started in Syracuse, New York and now has locations in Harlem, Brooklyn and Newark. 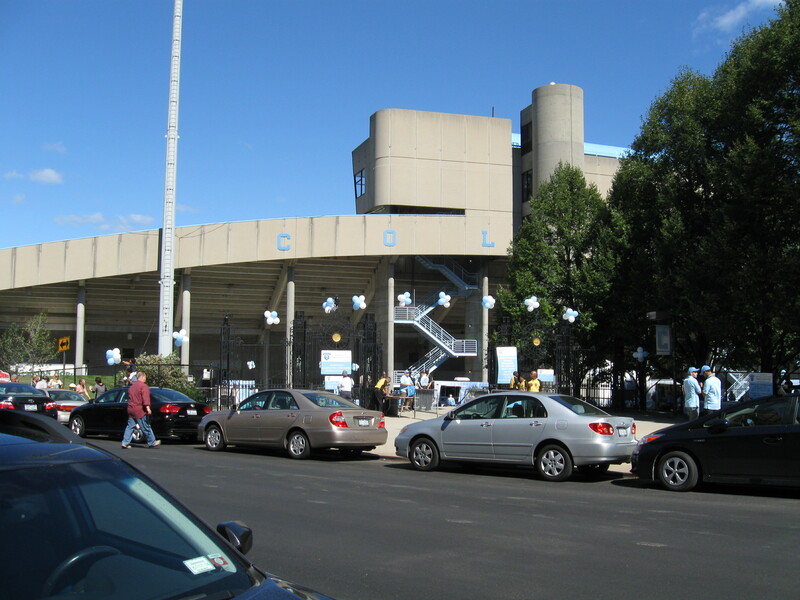 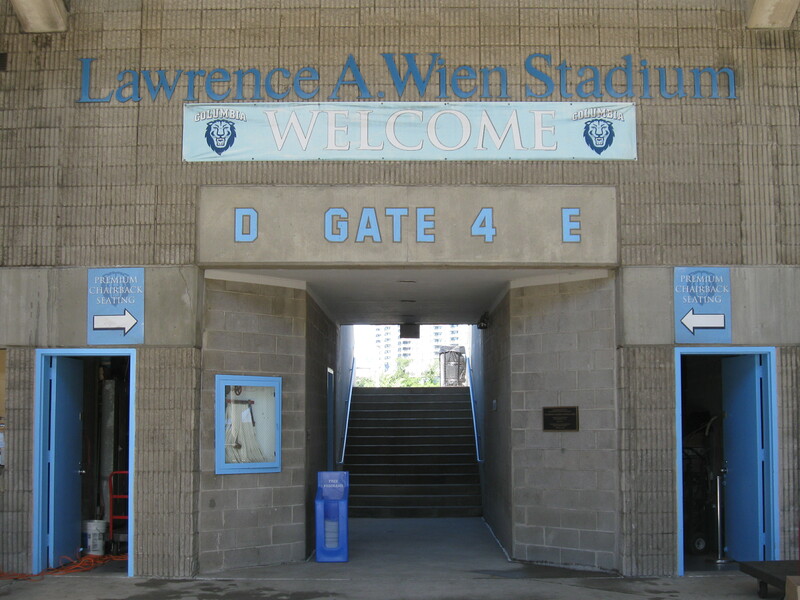 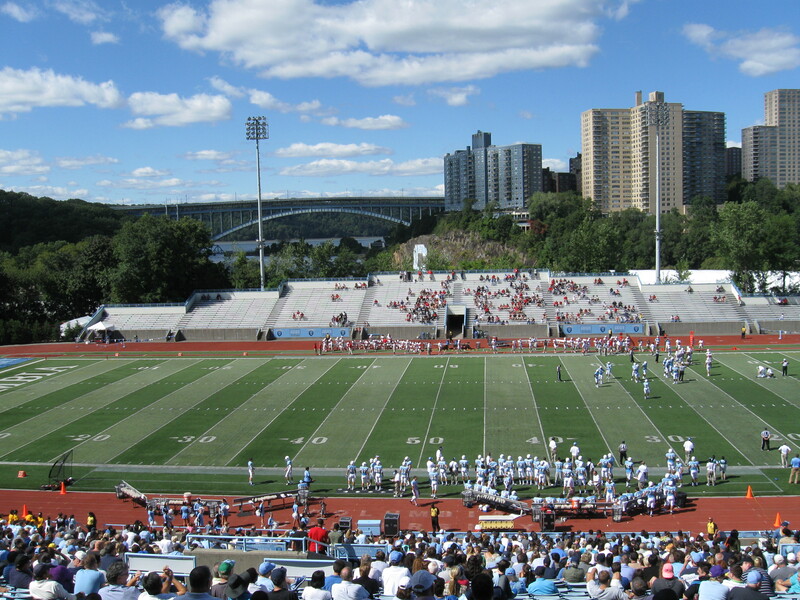 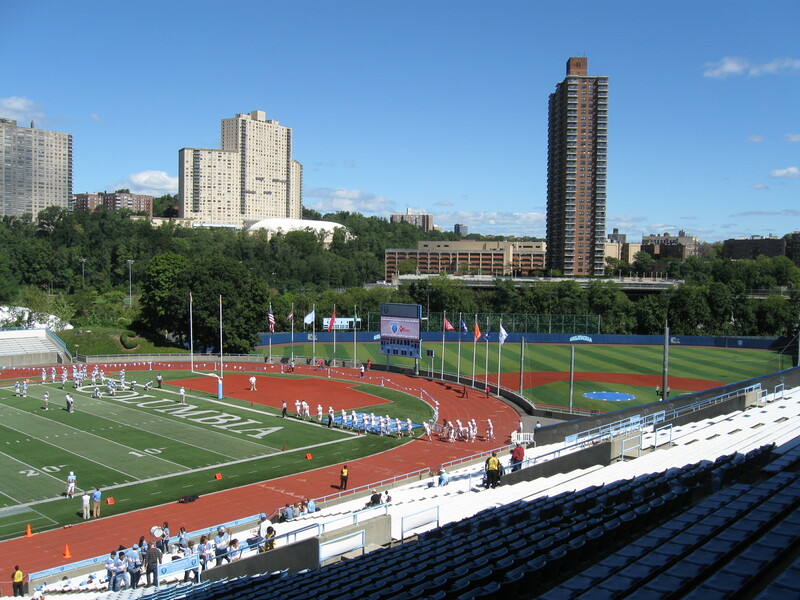 At the Columbia football games, fans can get either a pulled pork sandwich or a pulled chicken sandwich along with potato salad and a can of soda for only $9, a bargain when attending a sports event in New York! 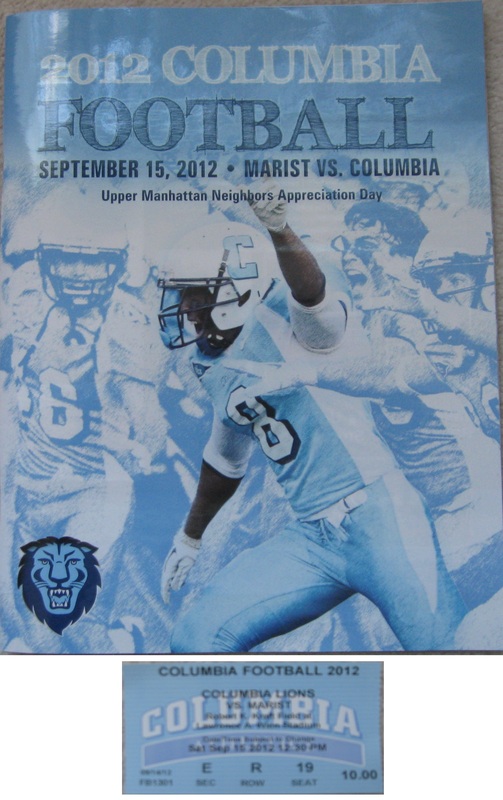 I enjoy Dinosaur BBQ so much that I had a pulled pork sandwich before the game and a pulled chicken sandwich at halfntime.